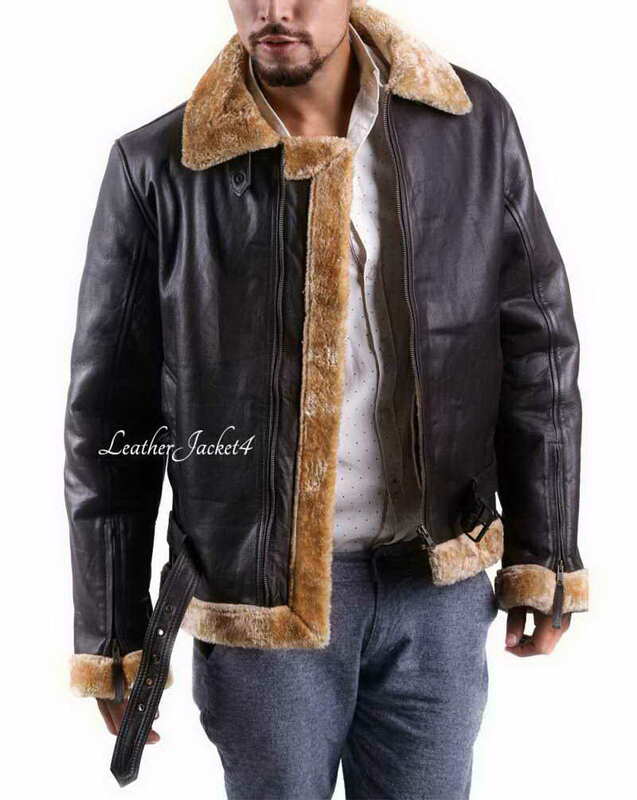 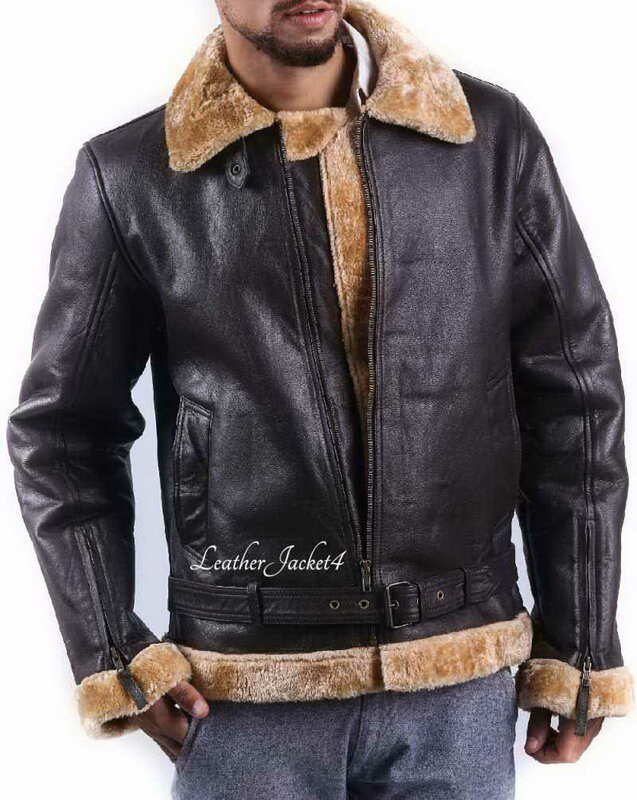 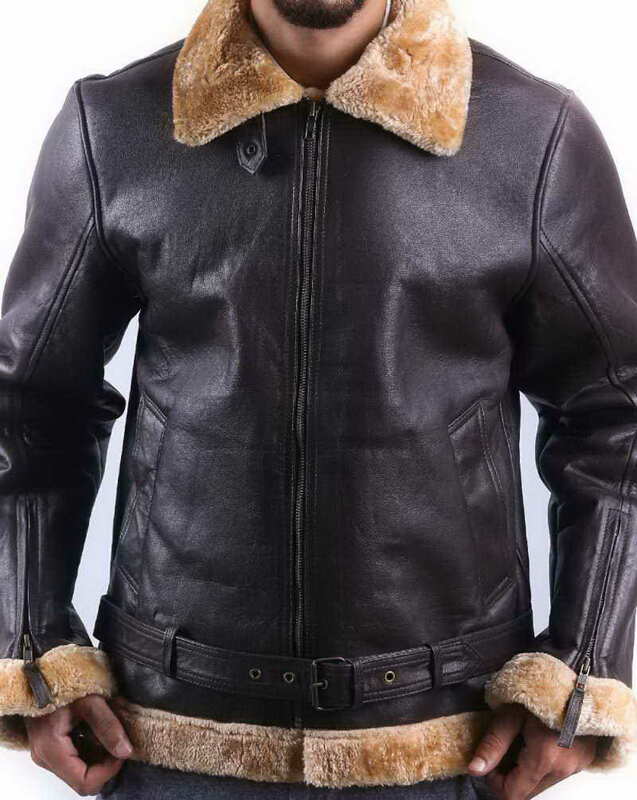 Feel like a Bomber pilot by wearing warmest and elegant B3 bomber jacket with the rugged classic shearling sheepskin bomber will have you successfully piloting the most extreme winter weather in style. 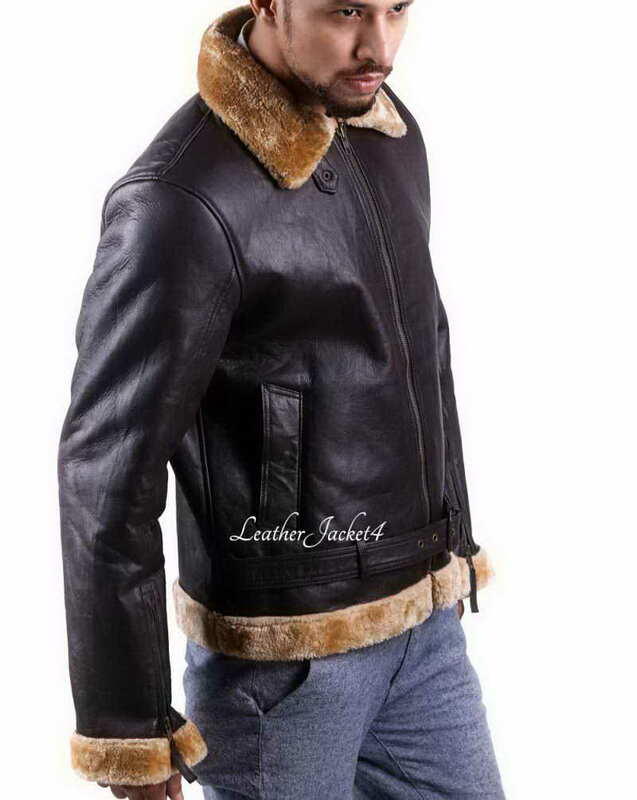 This jacket is a gem to have. 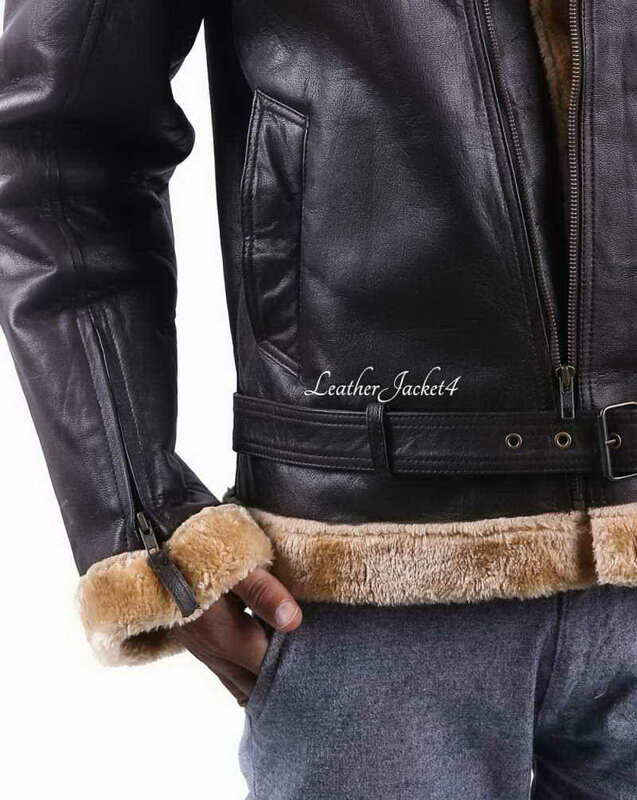 It is made with the finest and the highest sheepskin leather. 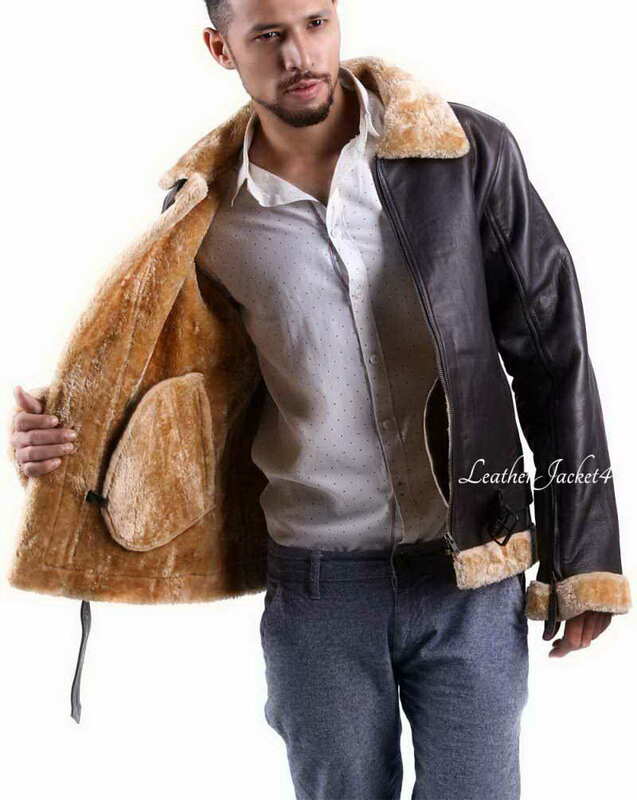 It has all internal full soft shearling. 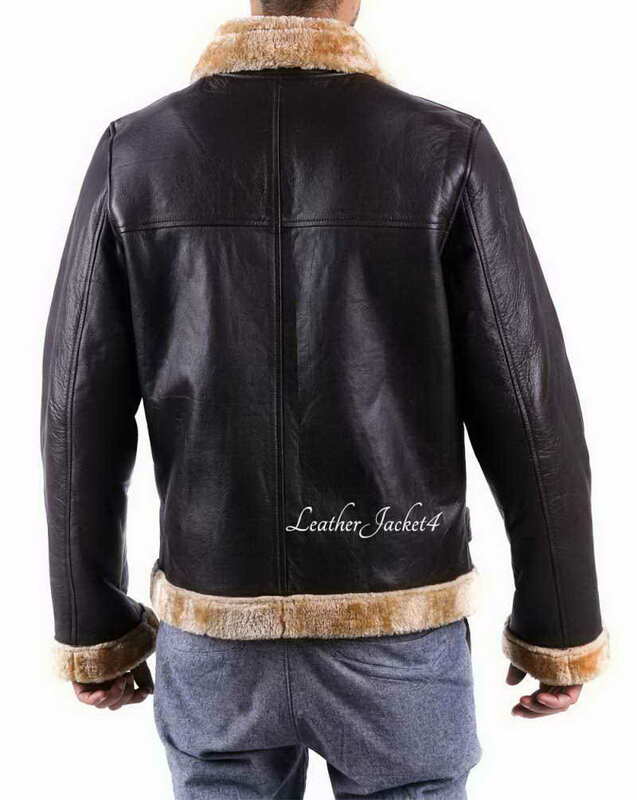 B3 Bomber jacket casually worn by American bomber crews to accommodate harsh weather conditions but now it has become fashion jacket for soulful adventurers. 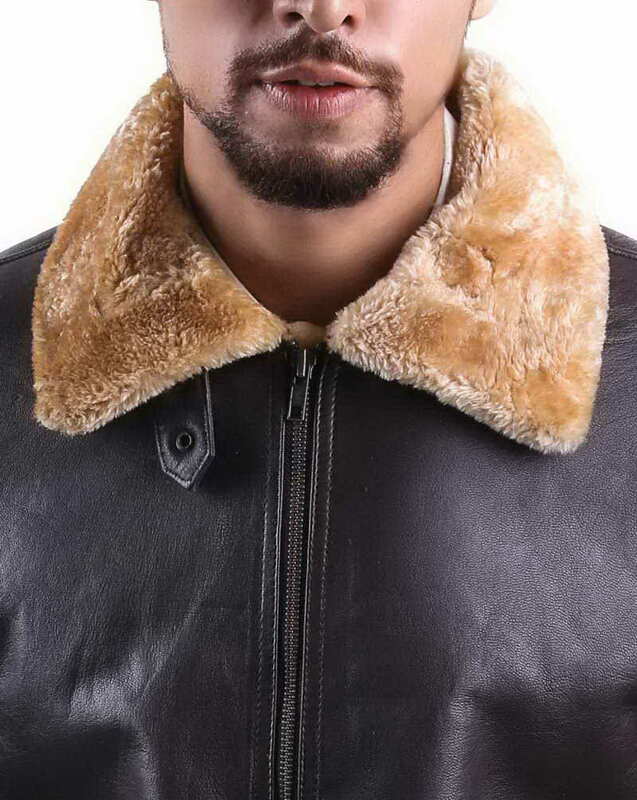 our B-3 Bomber provides protection from the elements to a degree you never thought possible.